The Greenery is Cincinnati’s best kept secret tucked back among 3.5 acres of privacy across from Cincinnati’s oldest Golf Course, The Ridge Club. It is walking distance to the Pleasant Ridge Entertainment District, 2.5 miles from Oakley Square, 3.5 miles from Hyde Park Square, and just down the street from Amberly Village and it’s wonderful parks. Both I-75, I-71, and Ronald Reagan Highways can be accessed within minutes making the convenience of this location hard to match.The property has many unique features to include Central Cincinnati’s first “Green” apartment complex with Solar Panels recently installed. Other renovations include all new windows, new landscaping and lighting, new entranceways, restored hardwood flooring throughout each apartment, high-gloss black cabinetry with new appliances including a dishwasher, new bathrooms with pedestal sinks and circular steel rimmed mirrors, unique light fixtures and ceiling fans, and much more. 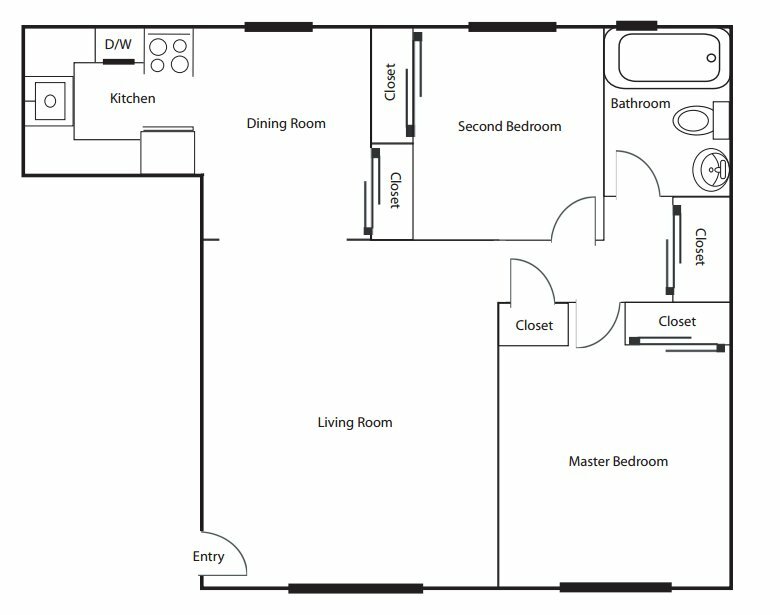 Floor plans include large 1 and 2 bedroom units with fantastic closet space and dedicated dining areas adjacent to oversized kitchens. 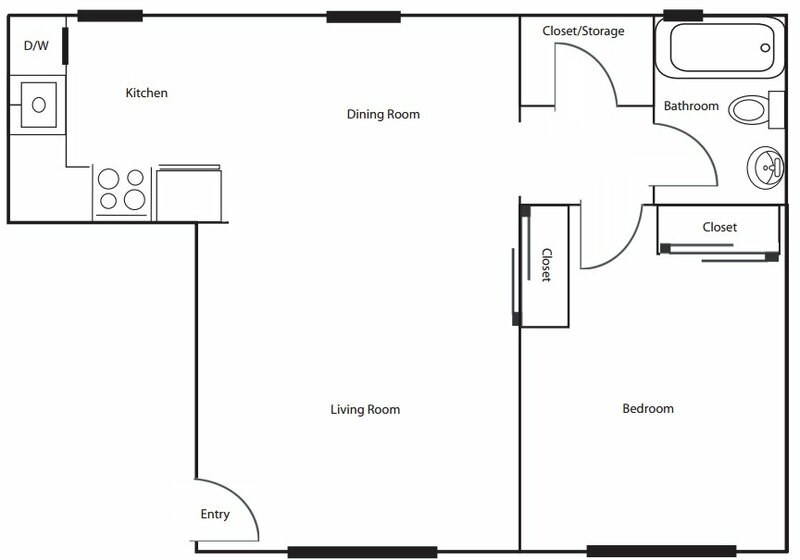 The property features on-site laundry facilities, storage lockers, and private parking. Reserve yours today! The Greenery is located and 5.95 miles from University of Cincinnati. The property has a Walkscore of 46, so you will probably be driving or taking public transportation most of the time. The Greenery has many shops nearby. Coffee shops in the area include Starbucks, Jewish Community Center, Panera Bread. There are a number of markets in the area include Walmart Supercenter, Meijer, Whole Foods Market.